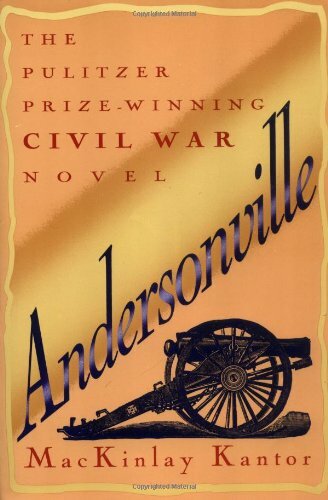 "The greatest of our Civil War novels. "-The New York Times. The 1955 Pulitzer Prize-winning story of the Andersonville Fortress and its use as a concentration camp-like prison by the South during the Civil War. About MacKinlay Kantor (Author) : MacKinlay Kantor is a published author of children's books. Published credits of MacKinlay Kantor include Gettysburg.